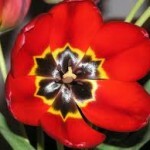 To kick off the new year Flower Express wants to give a little background info on our flowers. 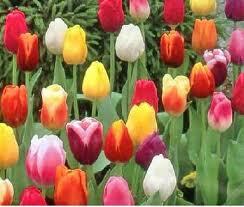 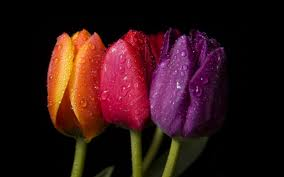 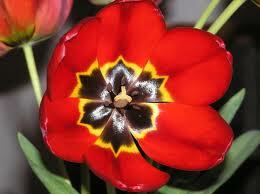 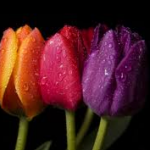 We’ll be starting a “Flower of the Month” posting that will feed into a page of flower facts. 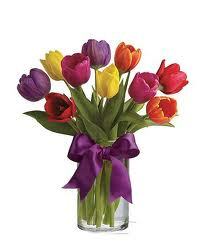 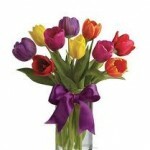 Look for flower meanings and little known tidbits to impress your honey with when your floral delivery arrives.